People often ask me how I can afford to travel so much. I think they’re suspicious I have a secret trust fund bank-rolling my adventures. Sadly, that’s not the case (even though I wish it was). The truth is, moving to another country taught me a valuable lesson – that things don’t cause long-term happiness. So these days I buy far less and spend my hard-earned cash on experiences rather than material objects. To be fair, I’m not exactly a budget traveller. I’m happy to (and generally lucky enough to be able to) spend money while travelling to enrich the experience. Because YOLO. But I hate wasting money on things that don’t improve the trip – bank fees, transport, overpriced hotels etc. So here are a few tips I’ve learnt along the way to save money while abroad. By the way, this post is not sponsored - I genuinely love and use all the brands/companies mentioned below. When I lived in Australia, organising my money to go abroad was always a nightmare. The dreaded travel card always seemed to be the best option but the fees and exchange rates were still terrible. Basically a travel card was the best of a bad bunch. Alas in the UK, organising my money for travelling has been an extremely simple process thanks to Metro Bank and more recently Monzo. If you live in the UK and travel a lot – it’s definitely worth getting a debit card from one or both of these banks. The Monzo app also categorises your spending and tells you exactly how much you spent in any country you visit, making it easier to analyse and budget accordingly. See the pic below. Metro is a great bankcard for travelling in Europe, as all cash withdrawals and card purchases are completely free within the continent (with a couple of exclusions). Using a Metro or Monzo card will save you a lot of money in fees and bad exchange rates. 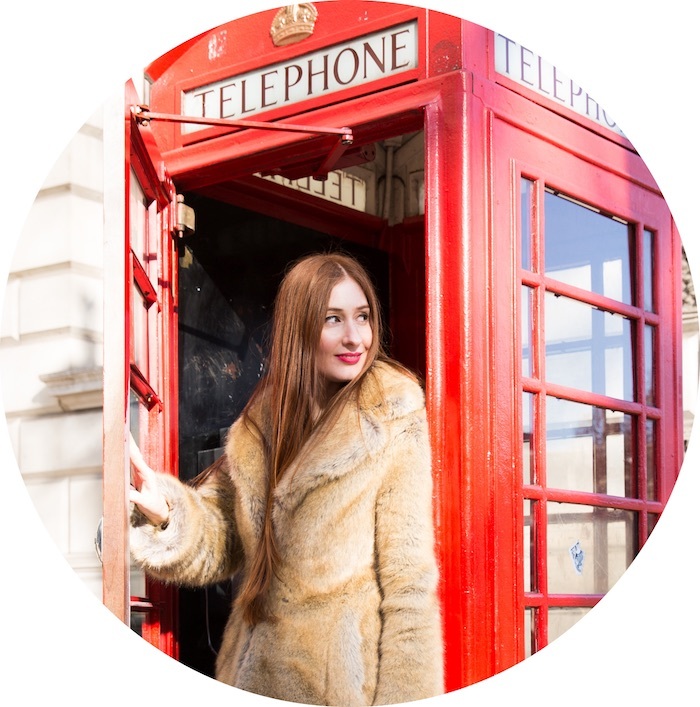 If you’re not based in the UK, I realise the above isn’t that helpful – so get in touch and let me know what you do to avoid bank fees while travelling so I can add it in. Another tip when you’re withdrawing cash abroad is that you should always choose the local currency. This tip is true no matter what card (debit, travel, credit, etc.) you’re using. Machines that encourage you to convert to your home currency give terrible exchange rates. So when prompted, always choose the local currency even when it keeps asking ‘Are you sure?’ Yes, you’re sure! This is obvious one but it still needs to be said; walking saves money but also allows you to get to know a place better. When travelling I’m a walker (actually I try to be a walker at home in London as well. It always surprises how many people will catch a bus to avoid a 20-minute walk). By foot, you see and notice so much more. Plus I also love to eat lots of local food when I’m travelling so walking helps me to do so without gaining weight (or at least less weight than I would otherwise!). Don't worry, you can always cut dorky looking shoes out of your social media shots! Of course, sometimes walking isn’t a viable option, so another obvious statement: my (and yours if you want to save money) second choice should always be public transport – especially in expensive countries where cabs can cost $$$$. In many cities like London, Paris, Barcelona and Berlin, the metro is the quickest way to get around anyway, and super simple to use. For other cities that don’t have an easy-to-use metro, it’s still worth doing your research: most cities will have a cheap shuttle bus to and from the airport. It’s a tricky question when you’re planning to use trains to get around in Europe: is it better to pre-book your ticket on buy it on the day? Many of us would think booking in advance is cheaper, but in some European cities (particularly Eastern Europe) it’s actually cheaper to book on the day. This is because some cities don’t have sophisticated websites where you can purchase tickets, so any pre-booking has to be done with a third party that charges fees. For example, when I caught a train from Ljubljana to Zagreb it was €9 one-way when purchased at the station (note this had to be the day before or earlier) versus around €30, had I pre-bought it online. So do your research before you go to find out what the best option is. I always do this through the site Seat61, which has all the info you’ll ever need on train trips. It’s something we all know and often just have to put up with: cab drivers in a lot of countries take advantage of tourists. I’ve had many experiences being ripped off by cab drivers when travelling. Often I’ve even known at the time that I was being ripped off, but what can you do…a runner and get arrested? So where possible, I always use a ridesharing app like Uber or Taxify when I’m travelling. I find it more convenient, but most importantly it’s a lot cheaper. For example, when a friend and I came on separate flights to Lisbon from London, I caught an Uber to our Airbnb which was about €12, while she did the exact same trip in a cab and was charged €20. I also did a cab trip and an Uber trip in Bratislava that were about the same distance. The Uber cost €8 while the cab was €30. Facepalm. Telecoms are getting better and better at letting us use mobile data abroad at no extra cost, but there are still exceptions. If you want to post Instagram stories every two minutes to show your friends how great your trip is (and let’s face it who doesn’t), do your research first to figure out the best and cheapest way to use data on-the-go. I live in London, which is in the European Union, so thanks to newish EU laws I can use my mobile data anywhere in the EU at no extra charge (i.e. if I have a 5GB data monthly plan, any data I use while in the EU will just come out of that). So if you’re coming from a place like my home country Australia or the US to Europe, it may be cheaper to buy a local SIM card in whatever country you touchdown in and then use that for the duration of your trip while you’re travelling. 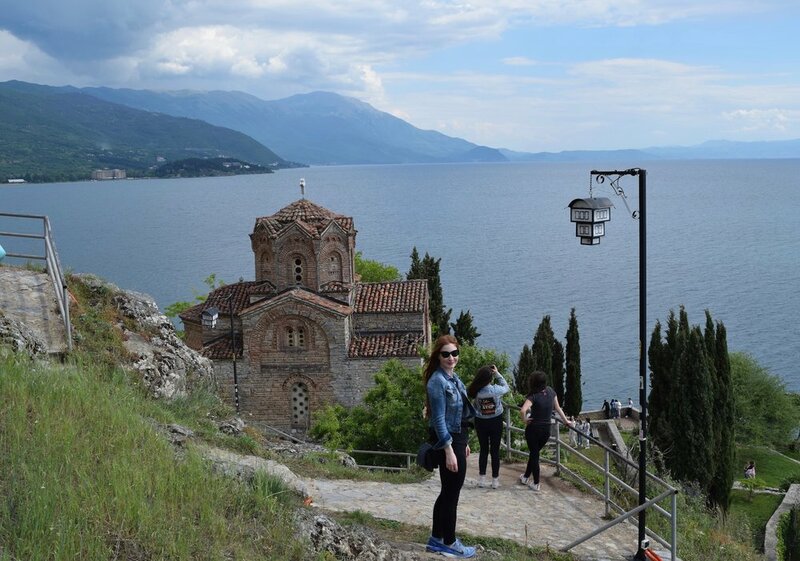 When I’ve gone further afield to European countries that are not in the EU – such as Macedonia and Albania, I’ve found data exceptionally expensive (£5/MB) so I purchased a local SIM for about £5 which had more than enough data to keep me happy for a week-long trip. I love hotels, but if Airbnb didn’t exist, I doubt I’d be able to travel as much. It makes accommodation when travelling far more affordable. You can stay in an Airbnb nearly anywhere in the world for often half less (or more) what you’d pay for a hotel. Airbnb also offers a number of options such a just renting a room, rather than an entire place, which can push the cost down even further. I do occasionally stay in hotels for convenience and cost/benefit – like if I’m arriving quite late at night or leaving in the morning I try to stay at an airport hotel (glamorous, I know). Travelling shouldn’t be about how many countries you’ve been to. I love visiting new countries but there are also plenty of countries I return to again and again for various reasons (I’m looking at you Germany, Italy, Scotland, France and Spain). So while I don’t recommend racing through countries just so you can say you’ve been to them (without really experiencing them), I do love it when it’s easy to visit two countries (or more) easily in the one trip. I’ve done this quite a few times, generally heading from one capital city to another: Helsinki and Tallinn (an easy two hour ferry), Ljubljana and Zagreb (a cheap 2.5 hour train), Bratislava and Prague (a cheap four hour train ride), Munich to Salzburg (a 1.5 hour car ride), Copenhagen to Malmö (a 40 minute train ride) and through the Baltics capitals on cheap and comfy buses. Doing this lets you see more on the one trip and can sometimes be cheaper, because you can get a low price airfare into one of the cities. Recently I had a flight booked from Porto to London with Monarch Airlines. Monarch went bankrupt a couple of weeks before my trip, leaving me out of pocket and forced to book a new flight, which was going to cost in excess of £200. Sad face. There was no way I was handing over that much money for a one-way Ryanair flight. So instead I did a day trip to Barcelona on the way home. My flight from Porto to Barca was £15 while my flight from Barcelona to London was £60. In total it cost my £125 less than flying home direct. And I got to see my favourite building the Sagrada Família on the way. Win, win! But this is an example of something I always do. I spend a lot of time on Google Flights and Skyscanner searching for cheap flights and different ways to get to a place. Google flights also has helpful feature like price graphs (see pic below) that help you choose cheaper dates if you’re trip is flexible.